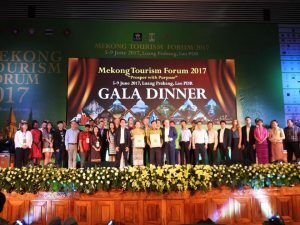 Luang Prabang, Lao PDR – June 19, 2017: Nearly 400 travel and tourism industry professionals exchanged lessons and experiences to promote competitive, inclusive, and sustainable tourism at the 2017 Mekong Tourism Forum (MTF 2017), held on 5–9 June in Luang Prabang, Laos. 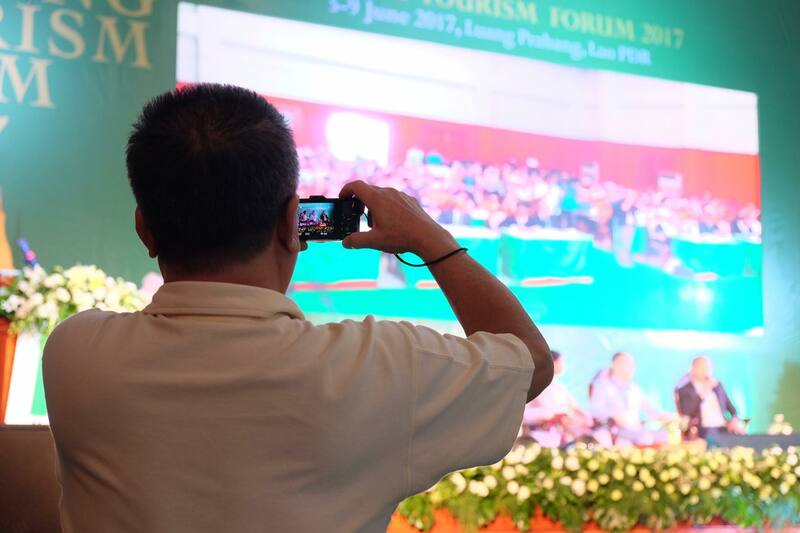 Hosted by the Luang Prabang Provincial Government and the Ministry of Information, Culture and Tourism in collaboration with the Mekong Tourism Coordinating Office, the theme ‘Prosper with Purpose’ reflected the event’s strong focus on sustainability and engagement. The Forum demonstrated that smaller towns without large conference halls can host world-class events. 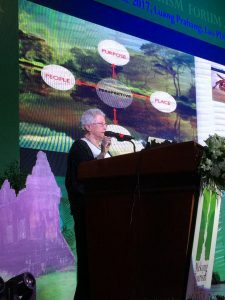 Luang Prabang’s historic district was transformed into the venue, where delegates joined highly relevant thematic sessions moderated by subject matter experts, aligned to the United Nations International Year of Sustainability Tourism for Development. Topics included child protection, heritage preservation, green urban development, women’s empowerment, human resource development, wildlife protection, community based tourism, youth tourism, sustainable investment, and emerging markets. 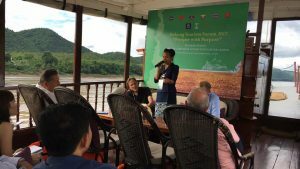 “This event was truly designed by the industry for the industry,’ said Jens Thraenhart, Executive Director of the Mekong Tourism Coordinating Office, one of the key event organizers.